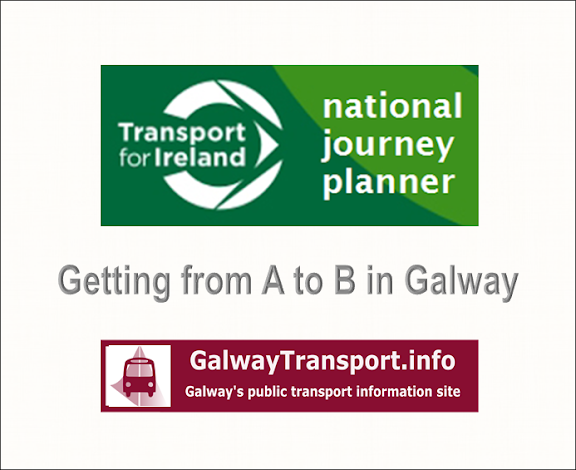 Current and historical places of interest and public transport information for the town of Athenry in County Galway. 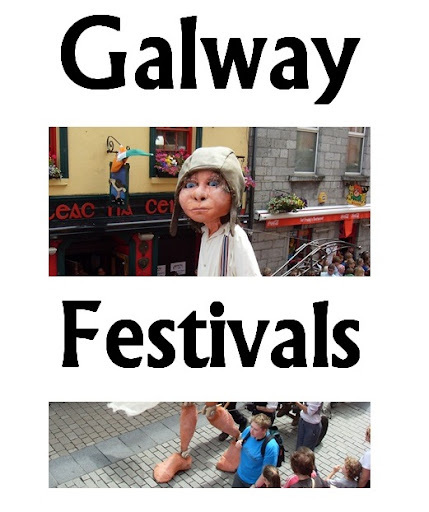 Athenry is served by Irish Rail, stopped at by most trains on the Galway / Dubin and Galway / Limerick lines. 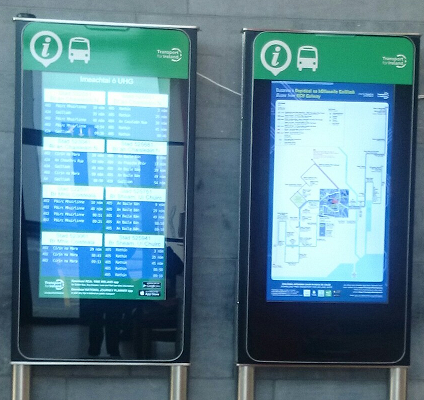 BusLink operate a regular bus-service, with stops at Londis Tuam Rd, the Arch carpark and Athenry Shopping Centre / Joyces supermarket. 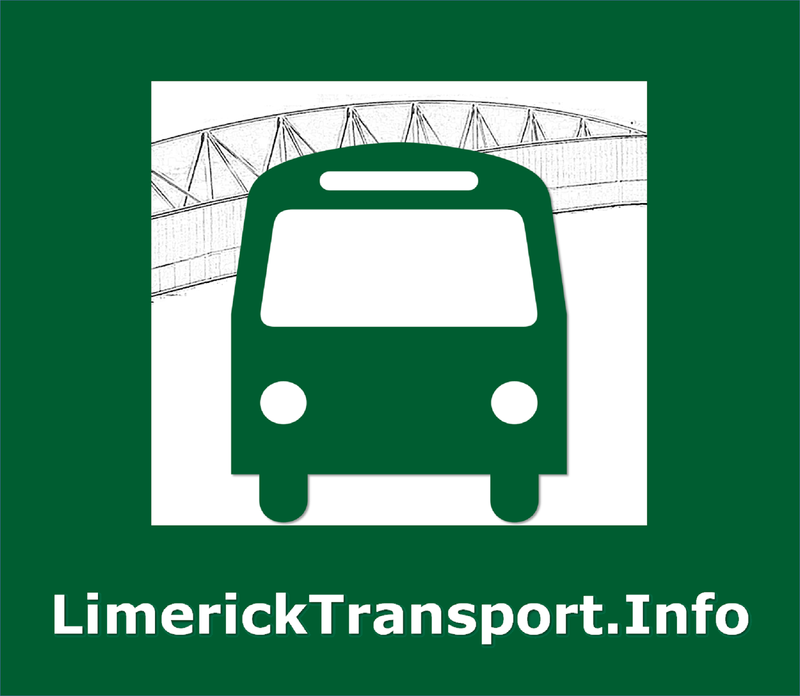 Some morning and evening buses travel via Parkmore and Ballybane / Ballybrit industrial estates. None of the bus stops have signposts or bus-shelters, but their locations are marked on the road. 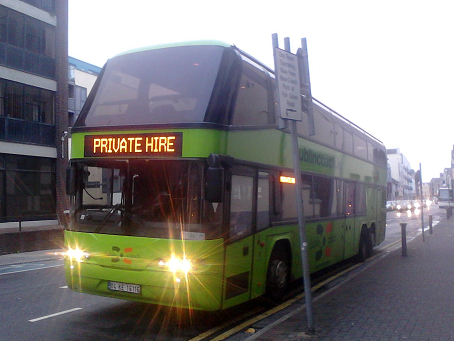 It is the only town in County Galway to have a night-link bus service - also operated by BusLink. 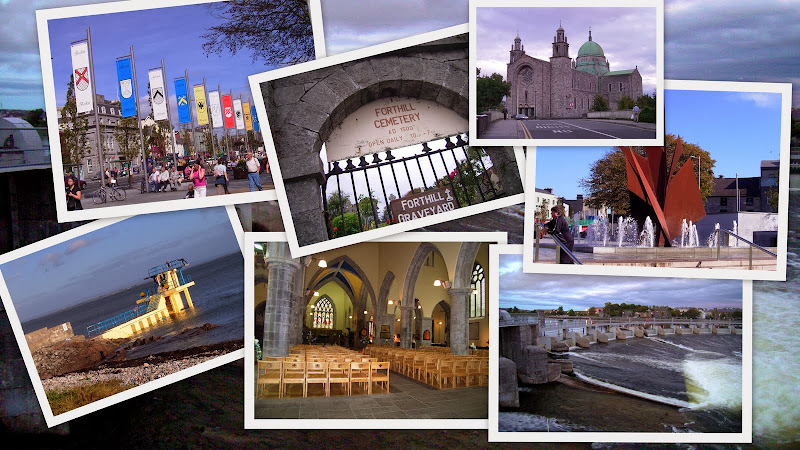 Most places are within 15 minutes walk of the town centre.